Amsterdam rolled and extruded aluminium leader Constellium N.V. will be the supplier of aluminium auto body sheet to Mercedes-Benz for the upcoming third generation of the firm’s CLS-Class of midsize luxury sedans. Constellium made the announcement yesterday, explaining that it has been chosen to supply coils for the outer trunk lid panels and fenders for the CLS-Class, which underwent a significant redesign last year. 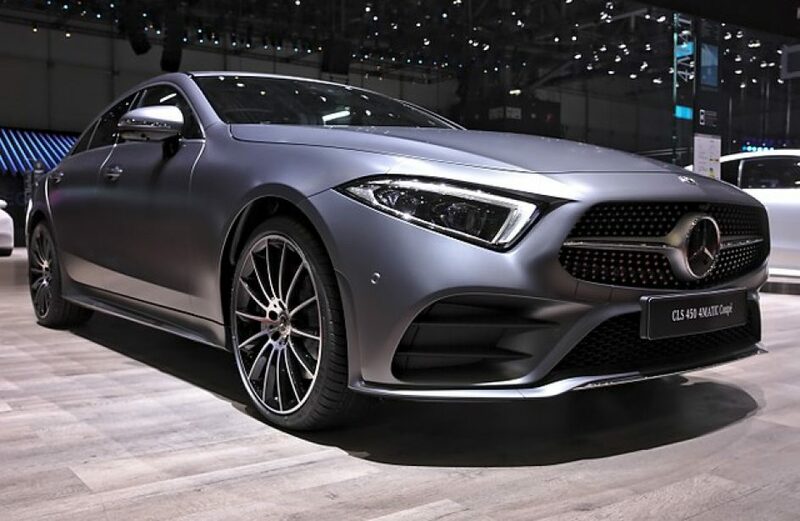 Per the firm, the proprietary aluminium alloy it will provide Mercedes-Benz allows for both a smooth quality and an ease in forming turns and corners that is unmatched in the current automotive aluminium market. Dieter Höll, Constellium’s Vice President Global Automotive, emphasized the two companies’ ongoing relationship in developing and deploying aluminium alloys in a wide range of Mercedes-Benz’s offerings. The CLS-Class was first introduced in 2005 and has been redesigned once before. The 4-door fastback is assembled in Sindelfingen, Germany and Toluca, Mexico and is the company’s representative in the executive-size coupe. Prior to the CLS, Mercedez-Benz’s entrant in that niche was the E-Class Coupe, which was discontinued in 1995.